A man suddenly had a strong appetite for meat, $2,000 worth of meat. Manitoba authorities are now looking for the thief who apparently who had stolen the packages of beef. Police said a man came out of a Safeway store in Canada located in Selkirk, north of Winnipeg, with more than $2,000 worth of meat. He entered the shop and went to a back room cooler. John Graham, a spokesman for Safeway, said the man stack up to 130 packages of meat on a personnel platform and rolled the product out of the rear emergency door. Graham said that the theft of small amounts of food is unfortunately common, but this offense of a large amount is very rare. 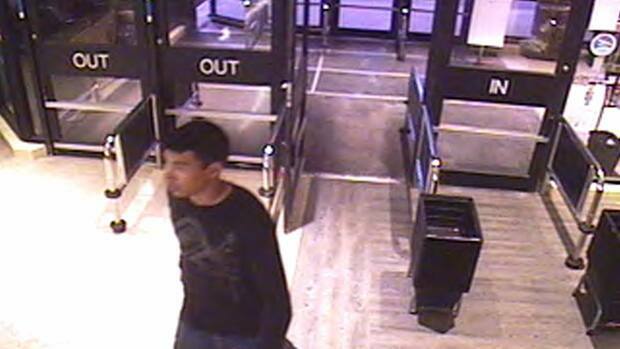 Police have released images of the thief from security cameras that recorded the incident in hopes of generating tips about the case.